The Human Resources Development Fund (“HRDF”) announced today that Yang Berbahagia Dato’ Noor Farida Binti Mohd Ariffin has been named Chair of the Fund’s board of directors, effective January 1. 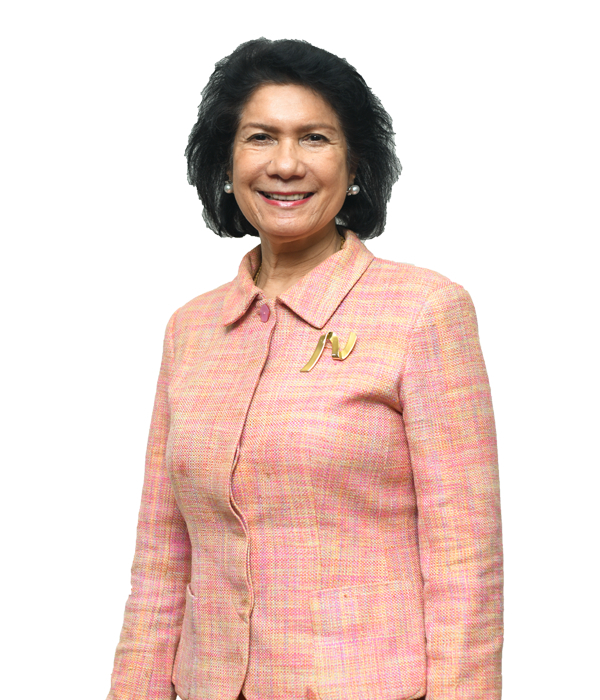 Dato’ Farida has had a long and distinguished career in public service as a judge, legal adviser and diplomat, most notably as the Ambassador of Malaysia to Netherlands. Since her retirement from the Foreign Ministry in 2012, Dato’ Farida has, among others, headed the law reform committee at the National Council of Women Organisations; she also serves on the boards of Ecoworld Berhad and Aerospace Technology Systems Corp Sdn Bhd. HRDF will continue its internal investigations, started in July 2018, to bring all errant stakeholders, including training providers, trainees, and staff who have connived with them, to book. The Fund has already filed reports to the police and the Malaysian Anti-Corruption Commission; it has also filed civil claims against trainees for submitting false particulars. In the meantime, civil claims will soon be filed against errant training providers. These efforts build on the report delivered by the five-member Governance Oversight Committee in November 2018 and made publicly available by the Fund at its website. to cover all remaining industries. 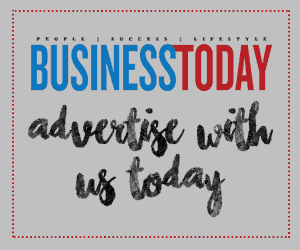 The Fund aims to provide training to 1.2 million Malaysian employees in 2019. The Fund shall achieve this by working closely with and understanding the training needs of its registered employers through the HRDF Skills Framework that will be rolled out this year. The Fund will focus on developing job-ready youths and graduates, especially from low-income families, by investing in selected Industrial Skills Training Institutes and courses, and serve as a bridge between the Human Resources Ministry and industry. The Fund will review and upgrade its long-standing train-the-trainer programme by developing a trainers’ competency framework that includes continuous professional development. This will be developed in partnership with trainers and training provider associations and related Government agencies. The Fund, which employs 315 Malaysians from across Malaysia, will continue to emphasise diversity and inclusion in 2019 — to better serve its customers and stakeholders. Further, the Fund will seek to provide opportunities for the differently-abled and retirees this year.